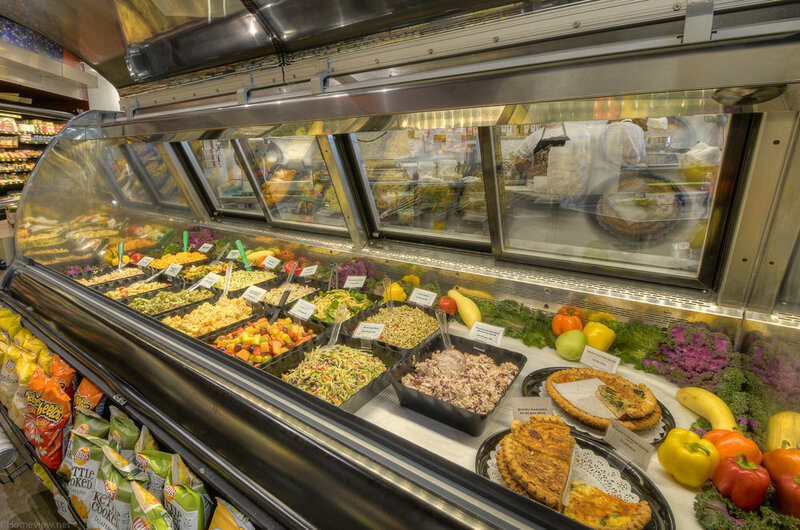 Our Deli features the finest in freshly prepared Salads and Sandwiches as well as Deli meats and cheeses sliced to order. Our Deli sandwiches feature Boar’s Head meat products. Our cold salads are made fresh by our dedicated Deli team every day. We also serve a delicious selection of Hot Foods every day of the week with a different special for each day. Cold Deli Salads include Cranberry Chicken Salad, Texas Chicken Salad, Pimento Cheese, Broccoli Salad, Old Fashioned Potato Salad, Cole Slaw, Pea Salad, Fiesta Tuna Salad, Orzo, Cucumber Salad, Egg Salad, Baked Potato Salad, and many more. Our freshly made Green Salads include Large and Small Garden Salads, Large and Small Caesar Salads, Chicken Caesar, Cobb Salads, Chef Salads, Apple Cranberry Chicken Salad, Orange & Feta Salad and more. All of our meat sandwiches feature only Boar’s Head Products. Boar’s Head products are made of only the finest ingredients: whole muscle beef, pork and poultry, and spices sourced from around the globe. They use time-honored recipes that call for hand-trimming the meats and applying many of the spices by hand resulting in exceptional quality. 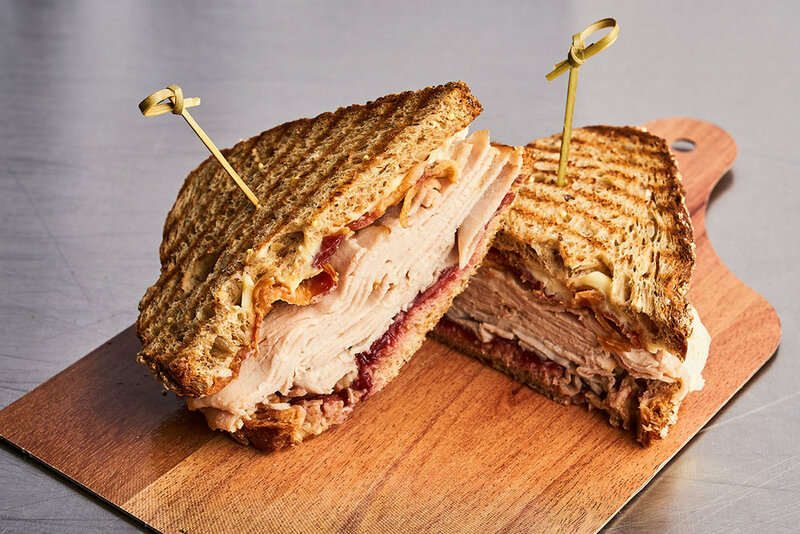 We will make a sandwich to your specifications or enjoy one of our Delicious Signature Sandwiches featuring the Southwestern, the Chicken Ranch, the Dutchman, the Hill Country Club, the Bay-Italian, and Cuban Sandwiches. Hungry for a great pizza? 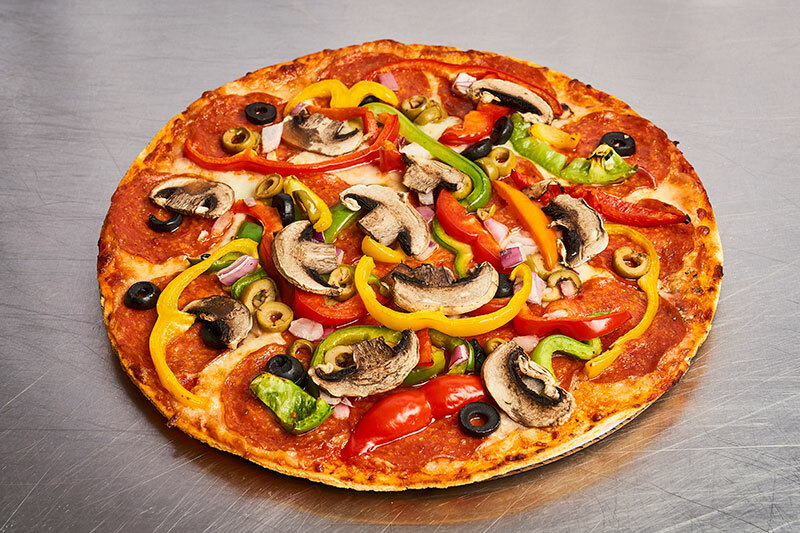 Try one of our famous thin crust pizzas. We offer Supreme, Veggie, Chicken Alfredo, Cheese, Pepperoni, Meat Lover’s, and Pepperoni and Sausage Pizzas every day. Plus, we always have two Gluten-free options daily made on our fabulous Cauliflower crust. All of the ingredients come from our Produce and Deli Departments to provide you with the freshest product available. You will LOVE these Pizzas!!!! !